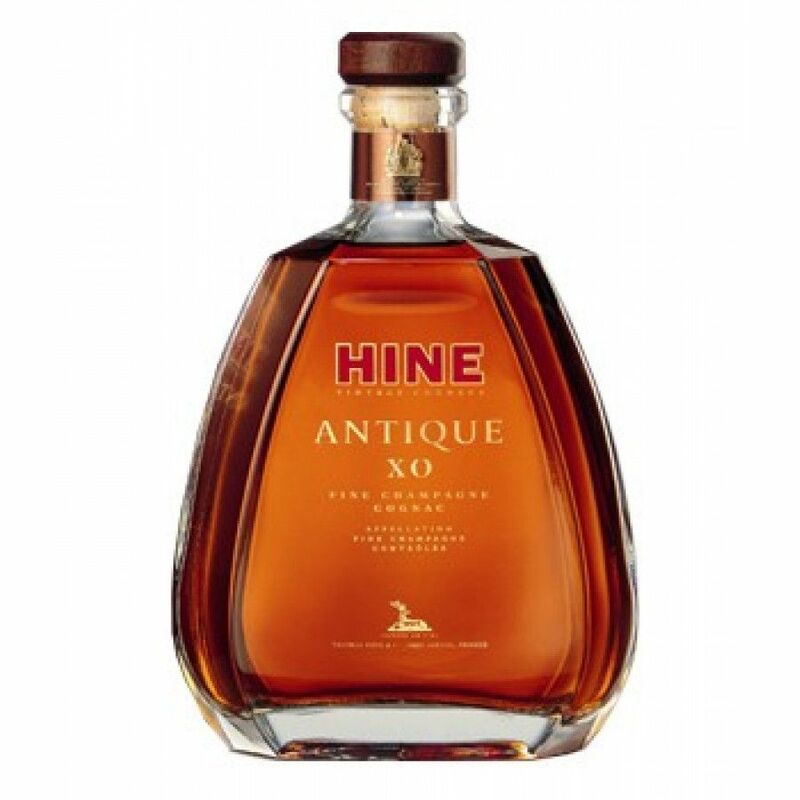 The XO Fine Champagne of Hine is light on the nose, some spices and a great deal of vanilla. The taste is complex and rich, but round. The finish is long and full. Hine Antique XO Fine Champagne is a blend that consists of fine Grande and Petite Champagne spirits. A delicate cognac. The XO received a Gold medal at Ithe nternational Wine and Spirit Competition in 2004 and in 2005. Hine Antique Vieille Fine Champagne: For Sale but what’s the Value? i have a bottle of HINE antique cognac vielle fine champagne 70% ABV 68cl 24fl oz from the 1950's unopened with seals intact and in the original box. this was my grandfathers and ive owned it now for several years and was curious to the the value. if any one can answer my request or point me in the right direction i would be greatly appreciated. Regards.